Click HERE to Book Space in the Carolina Investigator! We strive to publish the newsletter within 2-3 weeks following the prior NCPPSB Meeting, which occur every other month -- Feb/March; April/May; June/July; Aug./Sept. ; Oct./Nov. ; Dec./Jan. For example, our Aug./Sept. edition is targeted to come out during the first two weeks of September following the NCPPSB meeting that occurred on Aug. 23, 2018. Advertising Fees are on a per edition basis. The advertisement must be provided as camera-ready artwork (PDF or JPG). 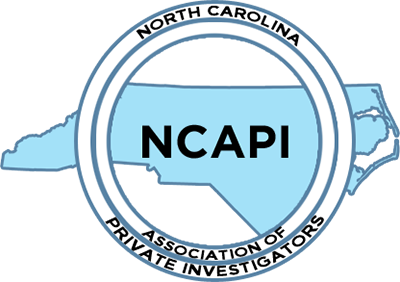 All Membership Types in NCAPI enjoy a reduced advertising price of 50% any size ad in The Carolina Investigator. To book your ad space, please click here to complete the form. All ads appearing in The Carolina Investigator are subject to approval by the NCAPI Board of Directors for inappropriate content or subject matter. Once you have submitted payment, please email your ad copy to: [email protected], as prompted in the confirmation e-mail. All advertisements must be paid for in advance before they are published.